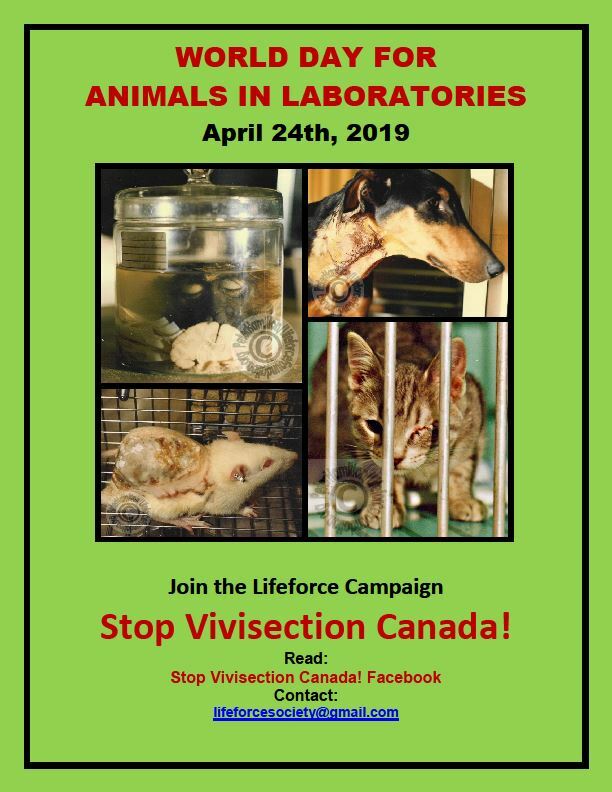 World Day For Animals In Laboratories April 24th! Stop The Trans Mountain Pipeline Expansion! Say No To Seal And Sea Lion Slaughter! Re: Orcas Must Not Be Mistreated Like Lab Animals! Time Is Running Out For Orcas And Oceans!